Quins celebrate their quintuple in 2016/17. We’re two weeks into the 2018/19 West Asia Premiership campaign and Bahrain lead the way with two wins from two. They followed up their opening day win over Abu Dhabi Harlequins with a 52-16 trouncing of Dubai Eagles. Elsewhere, Quins got their first win with a resounding triumph over champions Jebel Ali Dragons. Dubai Exiles, meanwhile, earned the second city spoils in a high-scoring 45-26 win in the Dubai derby against Hurricanes. Following the second week of action, here are some takeaways. 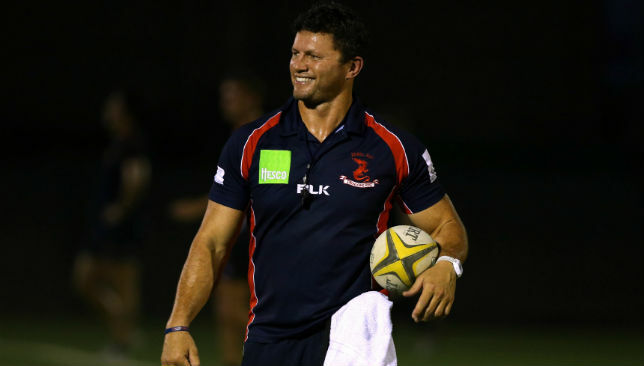 Mike Phillips has big shoes to fill replacing Henry Paul. There was plenty of rumour and hearsay swirling round ahead of the 2018/19 season’s kick-off that Dragons’ impressive recruitment over the summer would see them installed as favourites to retain their Premiership crown. But the champions have not had things all their own way in the campaign’s fledgling weeks. An 11-3 deficit was transformed into a slender 20-14 victory against Exiles on opening night as Dragons failed to fully fire under new coach Mike Phillips. That was followed on the weekend by a comprehensive 24-point margin of defeat to nemesis Quins – who earned some semblance of revenge for having the Premiership title ripped from their grasp on the final day of last season by Dragons. Quins are the monkey Dragons have been unable to shake off their backs in recent seasons in individual encounters and their stuttering start to the campaign will not have sat well with Phillips and Co.
Hurricanes will be in the eye of the storm this weekend as the champions look to get back to winning ways ahead of a mouthwatering clash with visiting Bahrain the following week. 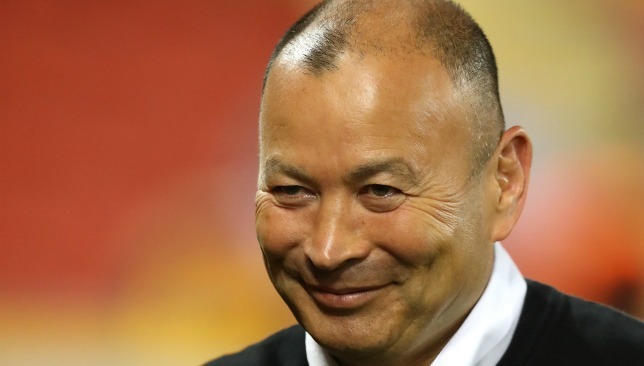 Of course, on the other hand when considering all the talk of heavy recruitment over the summer, not to mention the appointment of former Wales and British & Irish Lions scrum-half Phillips to take over from Henry Paul, is the bedding in period for the new man in charge and the new faces on the playing staff. They will need to gel quickly in order to get into their groove. 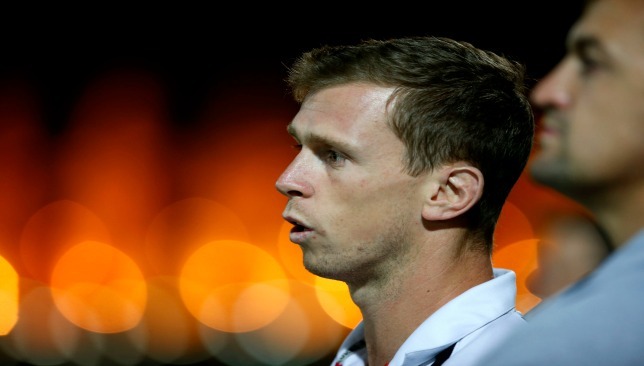 Abu Dhabi Harlequins coach Mike McFarlane will hope to keep Quins competitive this season. Speaking of Quins, talk of their impending demise on the eve of the season seems somewhat premature. The UAE’s most dominant side in recent years were knocked off their perch last season as the unprecedented quintuple of 2016/17 was cast aside, while Quins themselves were cast to the shadows. 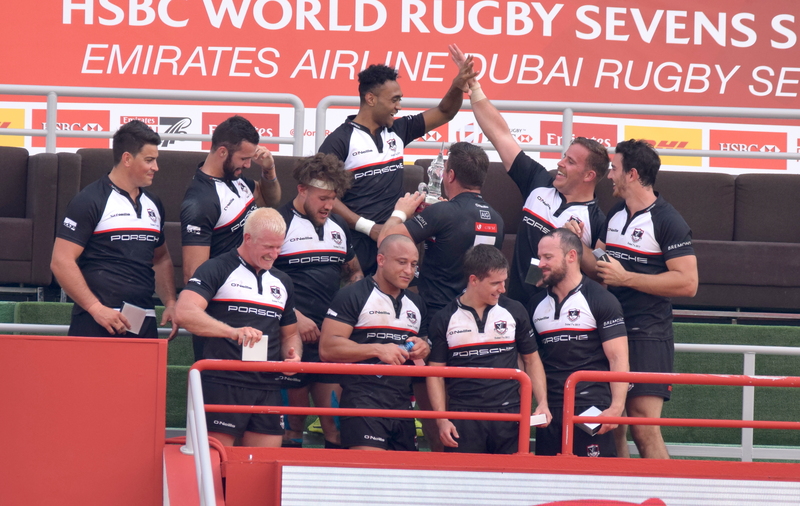 Mike McFarlane’s men were pillaged and relieved of their West Asia and UAE Premiership crowns by Dragons and Exiles respectively, while Exiles also took their Dubai Sevens title, with Bahrain wading in to wrap up the West Asia Cup trophy. The rise of that trio last term and continued strengthening of their squads over the summer – while Quins’ ranks were ravaged – all pointed to a season of struggle ahead for the Zayed Sports City outfit. 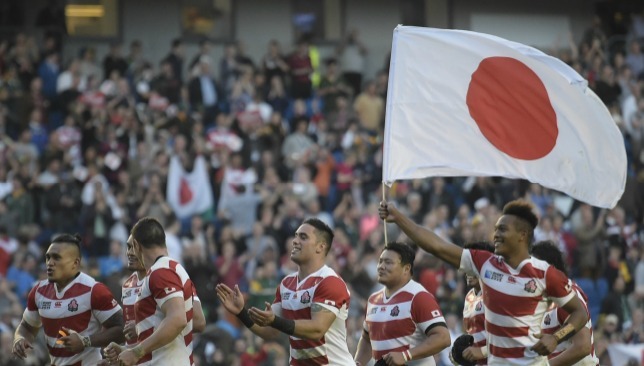 Especially as they were denied a third straight Asia Rugby Western Clubs Champions League triumph by Bahrain, who then went and earned a 24-14 win in the UAE capital on opening day last weekend. But Quins are made of stern stuff, especially under McFarlane, and they bounced back superbly to stun the champions, Dragons – a rousing 46-22 victory was achieved having entered the belly of the beast. That should serve as a reminder of what Quins stand for and represent, as well as a taste of things to come this season – namely Emirates rugby fans can hope for another captivating and competitive campaign. Bahrain are two from two this season. Pic courtesy of ThePapare.com. 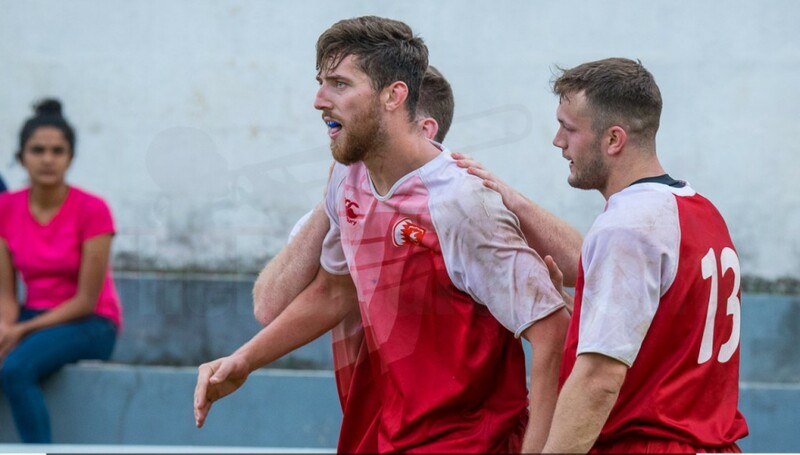 The season has barely started, but the one side to boast a 100 per cent record are Louie Tonkin’s Bahrain, who look in ominous form. That impressive win at Quins last week came on the back of a rousing Champions League triumph the week before, while they then went and put a half century of points on visiting Dubai Eagles on Friday. The 52-16 result wasn’t as clear-cut as the scoreline suggests, with Eagles taking the game to their hosts in the first quarter and opening up a 10-0 lead following a brilliant opening try. But the hosts – the only unbeaten side after two games – are a different beast since Tonkin took charge two summers ago, and ruthlessly cut loose with 38 points in the second half as sky-high Eagles eventually had their wings clipped. That made it two wins and two bonus points for the Red Wall, who sit atop the Premiership table with a maximum 10 points as well as the most points scored (76, 16 more than anyone else), while they also boast the best defence (30 points conceded, also 16 fewer than any opponent). Their fine start will be put to the test severely in the coming weeks as they go to The Sevens to take on Exiles this weekend, before returning to Dubai to take on Dragons the following week.